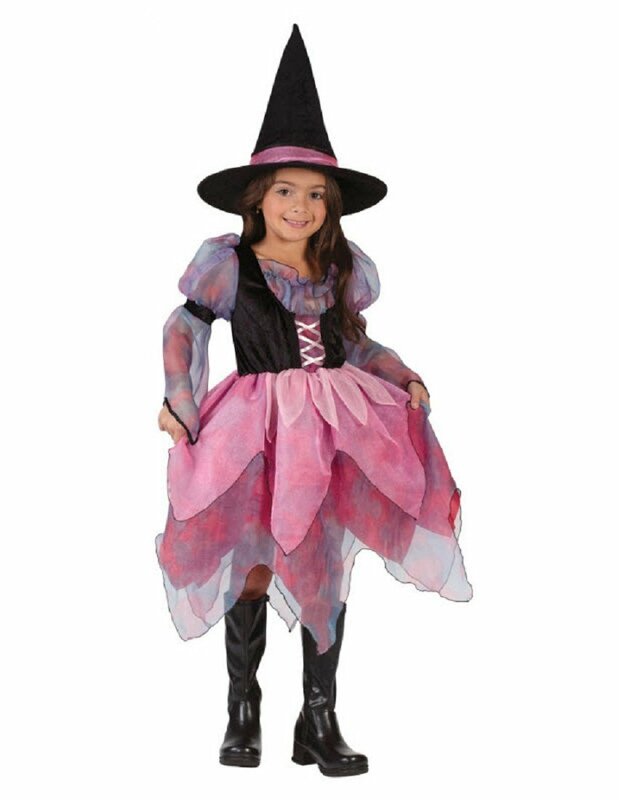 Dress with chiffon layered skirt and matching witch hat. 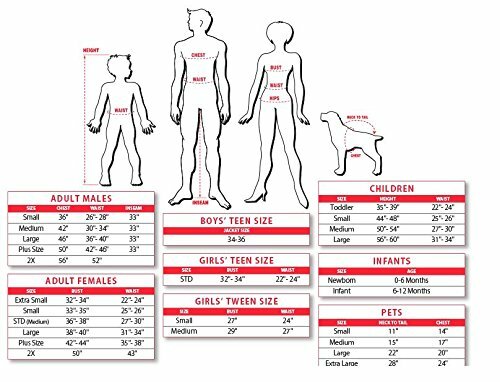 Child medium 810. 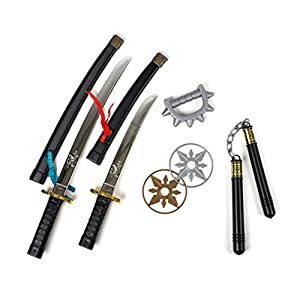 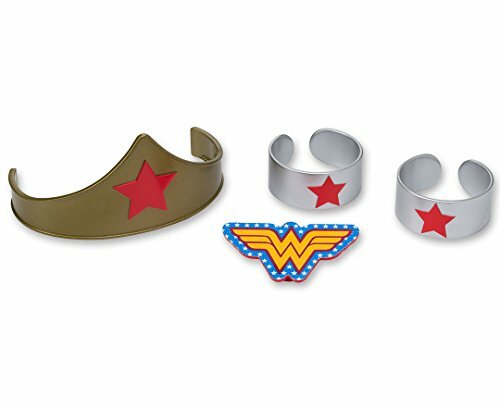 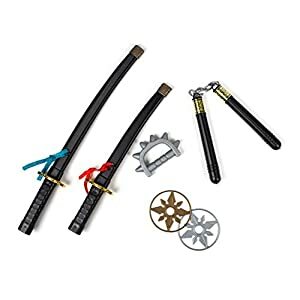 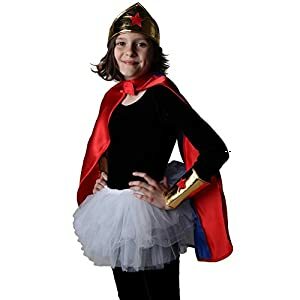 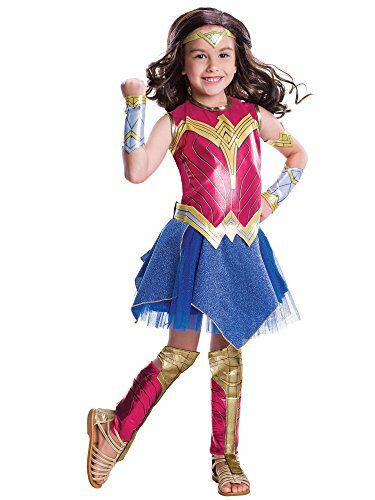 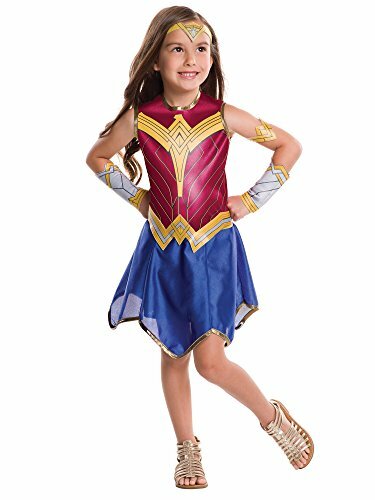 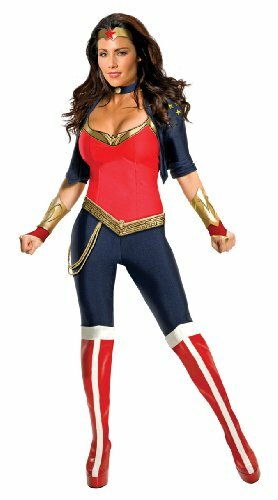 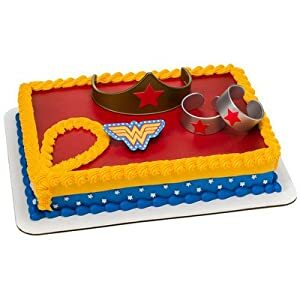 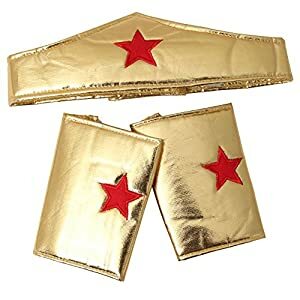 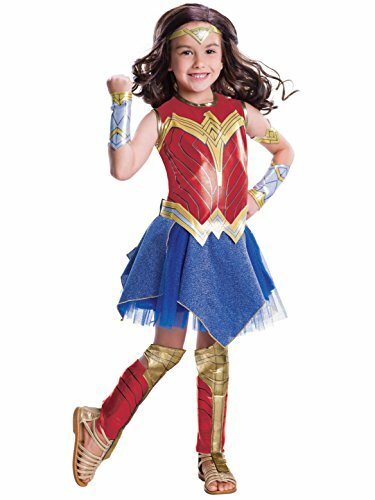 DC Comics Wonder Woman Movie Tiara Amazon.com Price: $20.99 (as of 14/03/2019 12:31 PST- Details) & FREE Shipping.